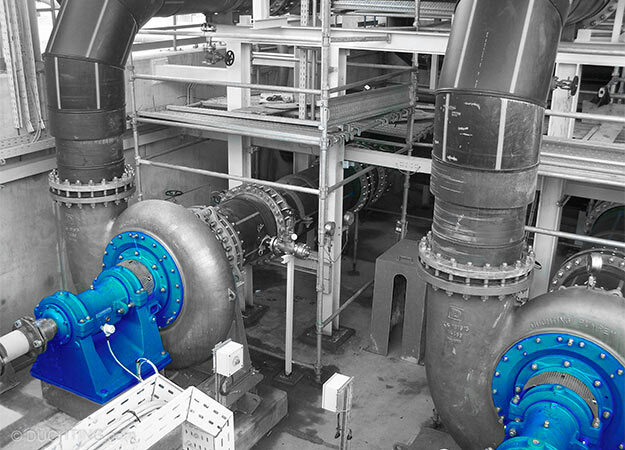 Whether a high concentration of particles or heavy slurry, Renroc Group provide a range of slurry pumps with superior wear resistance. 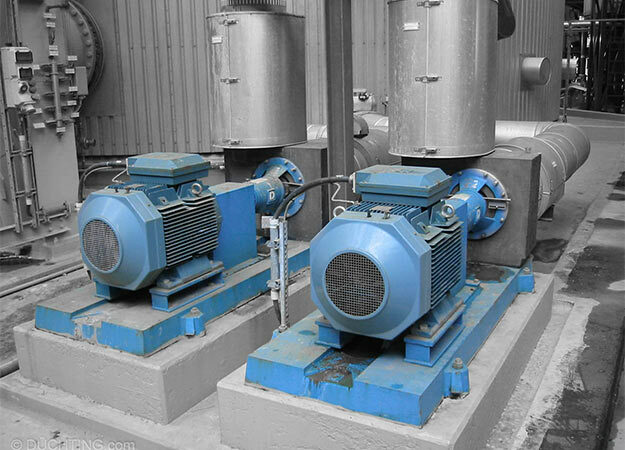 For high concentrations with small particles SiCcast pumps provide the best option for wear resistance. 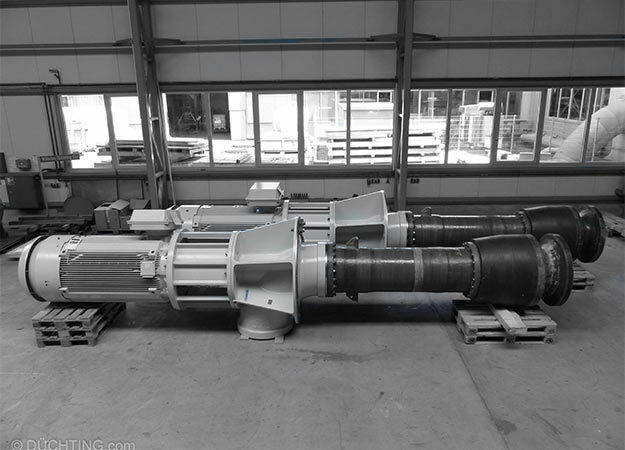 For slurries with large particles, full metal series pumps can meet the most challenging requirements. With high end metals used we have the solutions to your toughest slurry applications. Vertical and and submersible arrangements also available. Materials various metallic and SiCcast options available.